As Game of Thrones fan theories spread through the web like Wildfire, the latest is really something to behold – and marks good news for the King in the North. George R. R. Martin has given us endless hours of literary and tele-visual enjoyment, so it’s only fitting that the next Game of Thrones fan theory pays homage to the fantasy genius. While Kit Harrington, the Brit who plays Jon Snow, may have had a Hollywood makeover there’s more than a passing resemblance between the actor and author, who looks like he’s seen some hard times in Westeross in his high school year book photo. Some over-imaginative viewers have taken this affinity to mean the Stark-Targaryen hybrid might stay alive a little longer than his hometown compadres, in the hope that Martin’s assumed narcissism will keep Snow trucking on until the White Walkers destroy everything. However, that’s a theory that any Game of Thrones book boffin will know to be untrue. 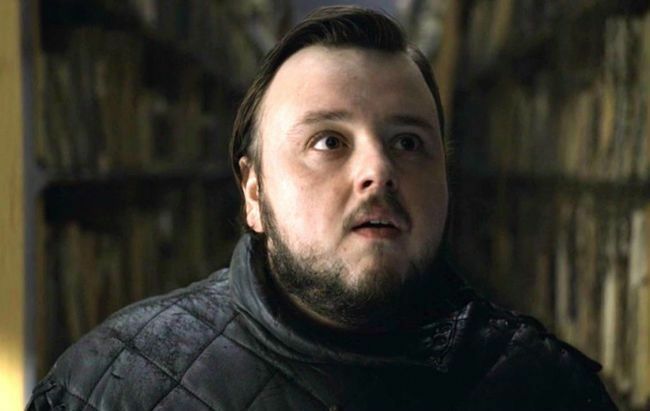 One claims Martin wrote himself into the story as Sam Tarley, while another Imgur theorist believes Martin is the real life answer to Rhaegar Targaryen. The overriding theory? Martin must have a very attractive blonde aunt somewhere.